Are you a business or homeowner seeking a special work of art for your reception area, board room, office or favorite room? Perhaps you are an interior designer transforming a corporate, hospitality or healthcare facility or a distinct home. Whoever you are, I can bring your vision to life in one-of-a-kind fused glass fine art. 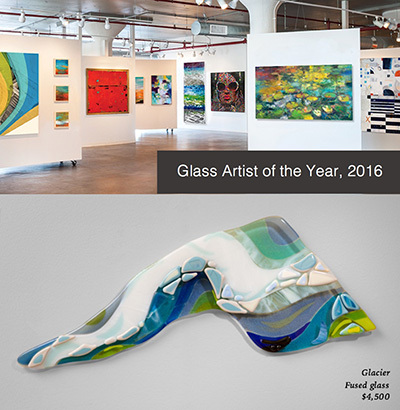 I design and build custom fused glass fine art to complement your style and space—from small, evocative works of art to large, multi-panel murals. I offer direct artist-to-consumer sales of unique fused glass art to discriminating clients creating distinct, artistic environments for home and business. Buyers receive direct, online access to purchase my art inventory, which is not sold anywhere else in the world. I provide art, color and design consultation services to business, interior designers and residential clients seeking personalized assistance with an art purchase or a design project.